At the Sandra Cisneros Campus, we are a caring community of learners committed to teaching our K-8 students the skills and habits necessary to succeed in college, fulfill their dreams, and contribute positively to the world. We call ourselves the "Superstars," because by committing to constantly being our best selves, our students will be superstars in whatever they pursue. We are excited to offer our superstars opportunities to regularly engage in the arts (visual, dance, music), and in technology (learning about computers and how to use them), and are especially proud of our scholars in the K-5 bilingual program who have the added challenge of learning content in English and Spanish. Our school is also unique in that we practice mindfulness in all classrooms. We address issues related to behavior and equity through a restorative justice approach and support the social-emotional well-being of our students with the support of onsite mental health specialists. We also rely on our anchor values to guide the work we do as a school community. Our anchors are Excellence, Equity, Community, Innovation and Joy. Our teachers and staff are committed members of our professional learning community, and with the leadership team as instructional coaches, we are focused as a team on constantly improving teaching and learning school wide so that our superstars get the best education possible. We consider parents and families to be our partners, and welcome them into our school to work together with us to create a school community that students and families can be proud of. After our eighth graders graduate, they have the opportunity to attend one of our two award-winning high schools. At both Camino Nuevo high schools, all students graduate meeting admissions requirements for the University of California and California State University systems. In 2018, 70 percent of them achieved admission to four-year universities. 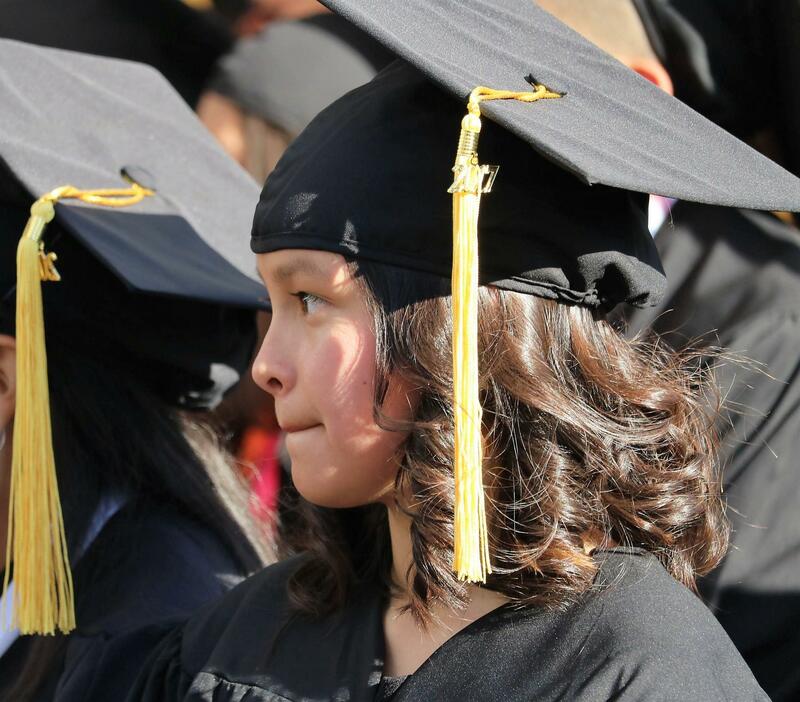 While only 9 percent of low-income students nationwide earn a bachelor’s degree within six years, the rate is more than three times higher for Camino Nuevo graduates.